MONTE CARLO – Rafael Nadal offered a low-key appraisal Monday of his chances for a record-extending 12th Monte Carlo Masters title as he prepares to return from his latest injury layoff. 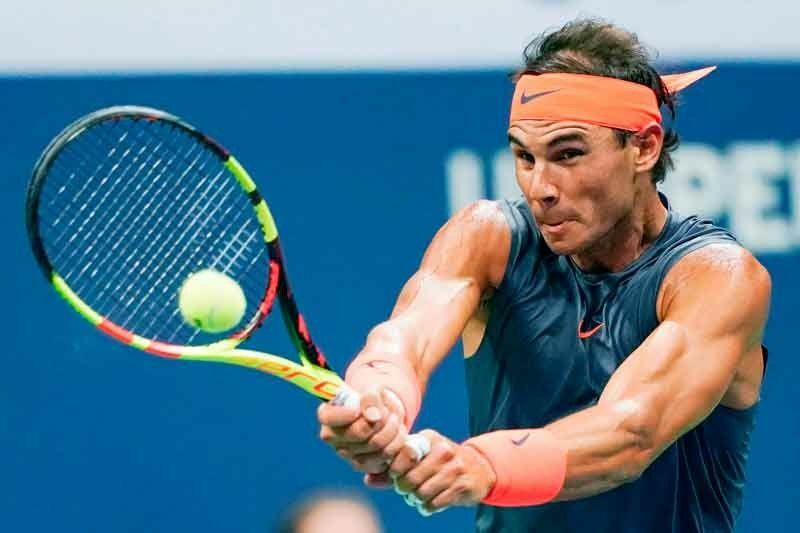 "I can’t give you any feeling, it's been a rough year and a half for me," Nadal said ahead of his first match since withdrawing with another knee injury prior to an Indian Wells semi-final against Roger Federer last month. "It’s gonna be a tough one (match with Bautista Agut), so let's see."